Agriculture remains one of the most dangerous professions in the UK. New figures released by the Health and Safety Executive (HSE) on Wednesday (July 5) reported of the 137 work-related deaths in the 2016/17 period, 27 were on farms. 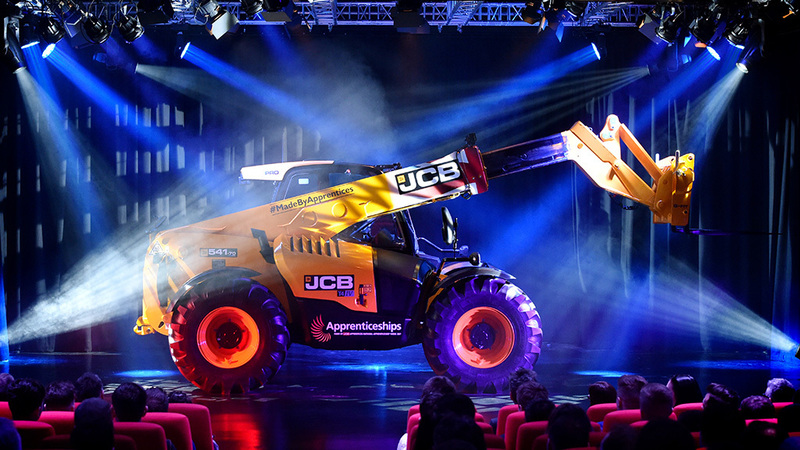 The industry came out worst when considering the number of fatalities per 100,000 workers employed, with an annual injury rate 18 times higher than the national industry average, including construction. Tom Price, NFU farm safety and transport adviser, said: “One of the unusual features about a farm as a workplace is it is also a home. That brings in new risk elements. Fatal injuries in the sector hit almost half the total recorded in the 2016/17 period in the first three months of this year alone, with more than seven deaths reported by the HSE since the beginning of April, the new reporting year. Of the 21 fatalities recorded since January, five people were killed by a moving vehicle, six involved machinery and two were due to a falling bale. NFU vice-president and chairman of the Farm Safety Partnership, Guy Smith, added: “Although the number of agricultural worker deaths has dropped slightly, 27 people losing their lives is still too many. 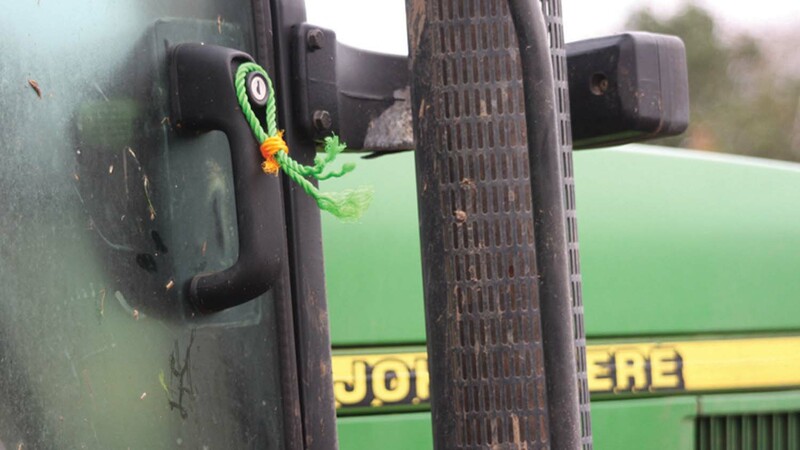 It came as Mr Price issued a warning after a one-year-old boy died last week (June 29) when he was struck by farm machinery on a farm in County Kilkenny. “People in the industry need to up their game with regard to managing the risks they see on a day-to-day basis,” Mr Price added.